What do you get when you combine cherries, vanilla yogurt, and spinach? 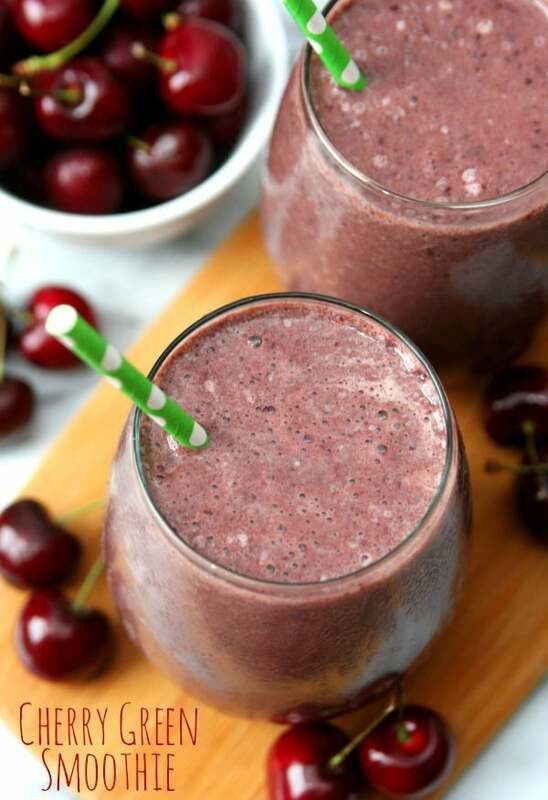 A delicious Cherry Green Smoothie recipe full of vitamins and nutrients. Do you like cherries? 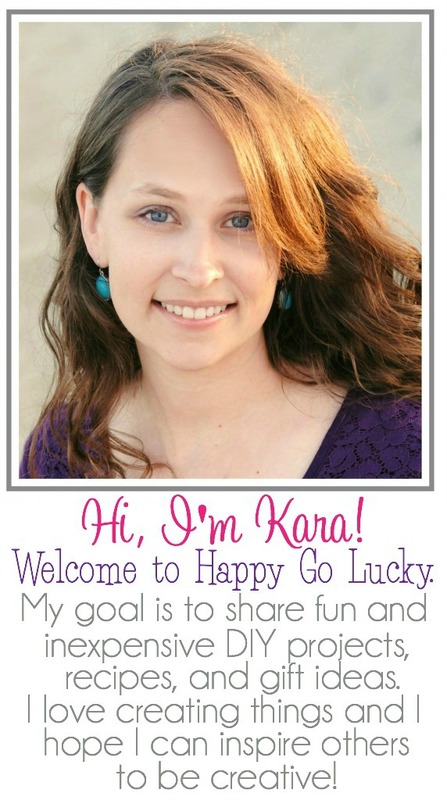 We love them in our house and cherries are one of my favorite smoothie fruits. Fresh or frozen, it doesn’t matter. I love a delicious green smoothie with cherries. 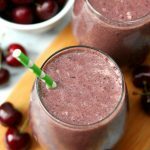 This Cherry Green Smoothie recipe only requires 5 ingredients – cherries, spinach, vanilla Greek yogurt, and almond milk. Just look at those cute faces. No time to be tired or sluggish this summer! Especially since we’re pretty much living at the pool, beach, and local water park. We have season passes and we’ve been going at least twice a week. In fact, we’re going this weekend for Connor’s birthday. 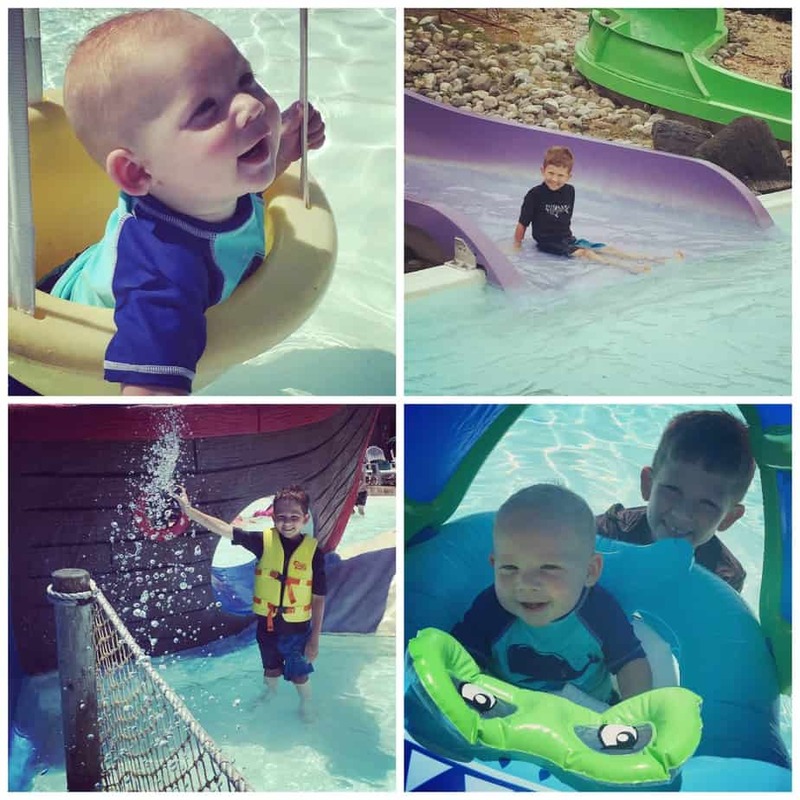 We have a blast riding the water slides and floating around the lazy river. There’s nothing better than quality family time together. And you just can’t go wrong with a healthy smoothie in the morning for breakfast. Not only are they easy to make, but starting the day with fresh fruit and veggies is always a good thing. I’ve also got an awesome smoothie tip for you all today. This might be the best tip ever! 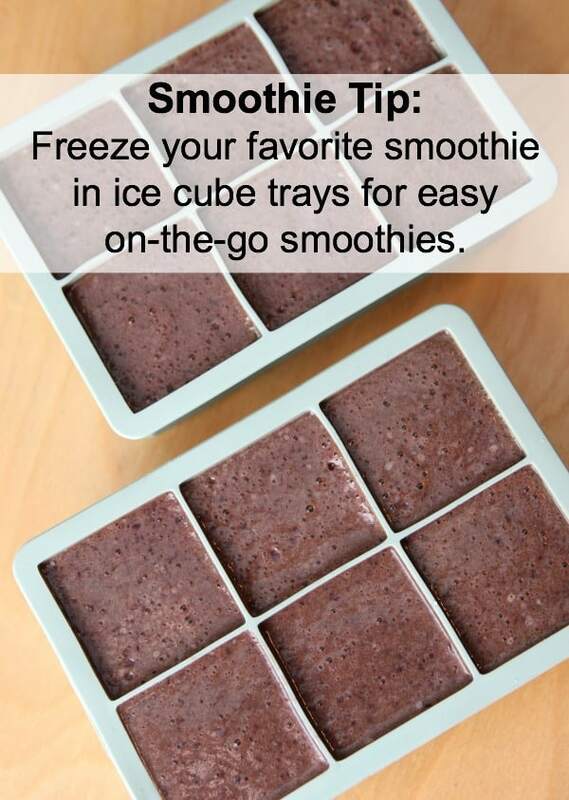 Pour your smoothie in ice cube trays and store in the freezer. When you’re headed out the door in the morning, pop them into your to-go cup and let it melt while you drive to work. This is life changing for those busy mornings. You can now make all your smoothies on Sunday and just grab and go on your way to work. I found that the six cube tray holds exactly one serving. What do you get when you combine cherries, vanilla yogurt, and spinach? 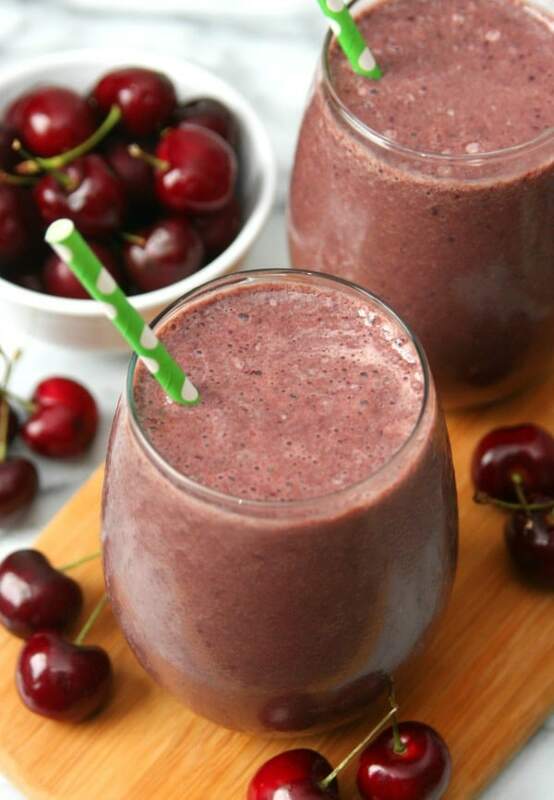 A delicious Cherry Green Smoothie full of vitamins and nutrients. Now I want to know – what’s your favorite smoothie recipe? I’m always up for a new smoothie recipe to try.